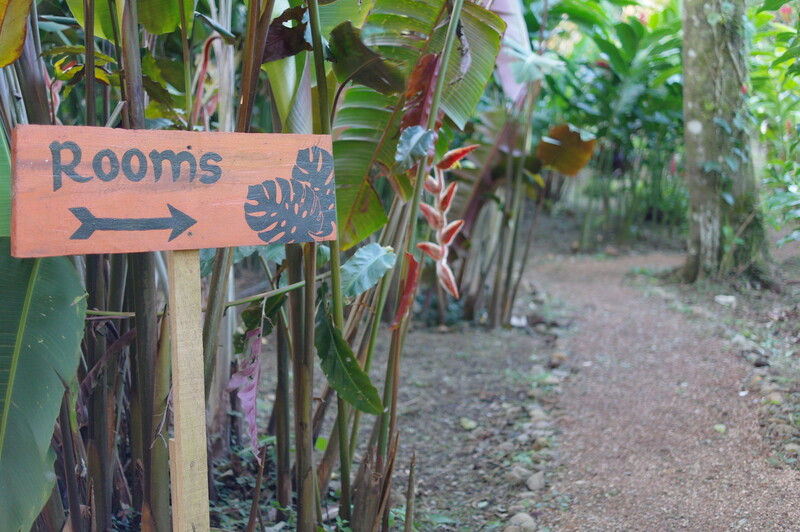 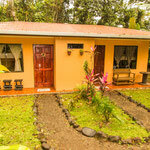 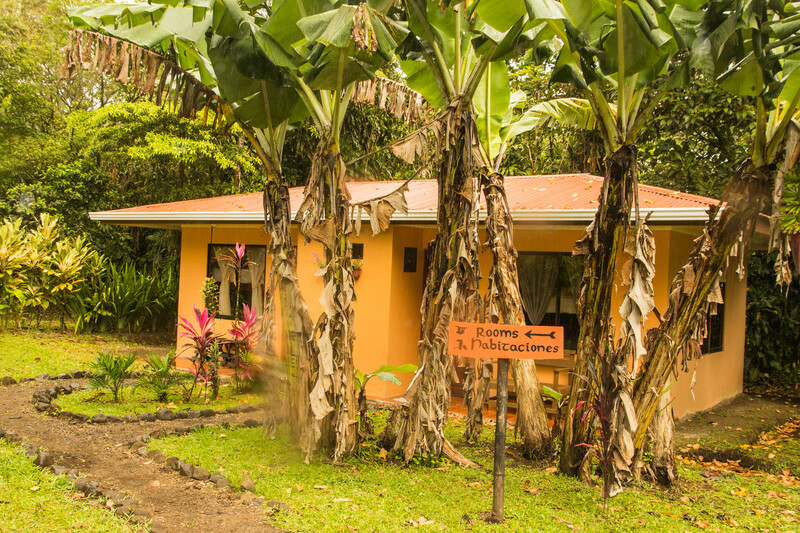 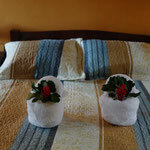 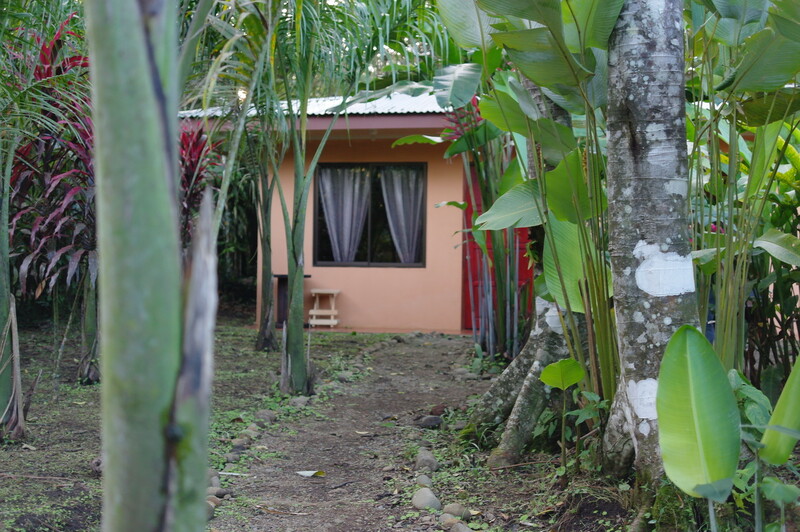 We offer 4 cabins set amongst beautiful gardens with an incredible view of the tenorio and Miravalles volcanoe. 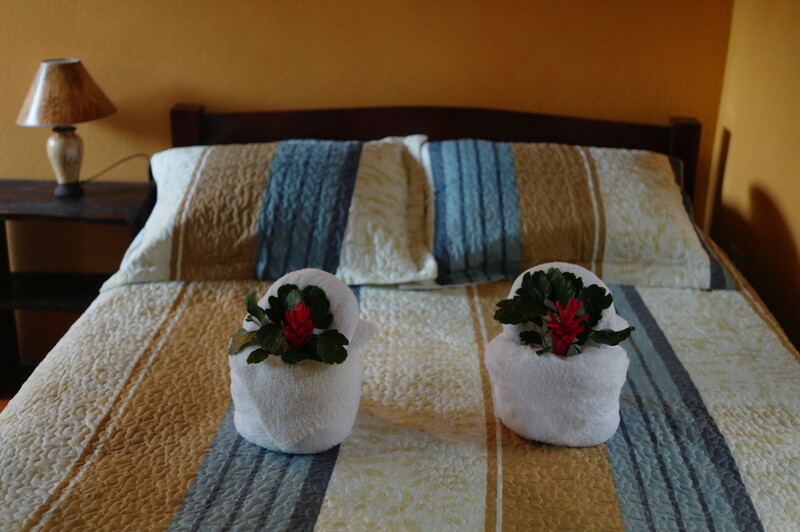 Family Hospitality with a friendly and relaxed service. 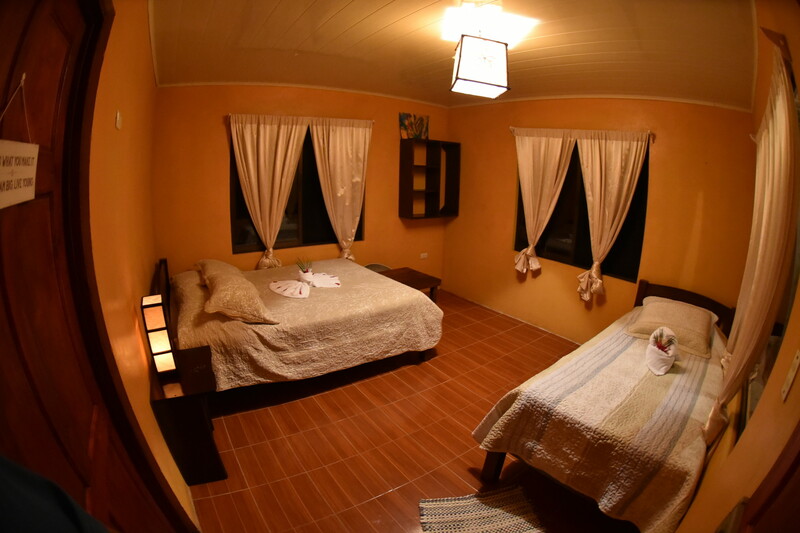 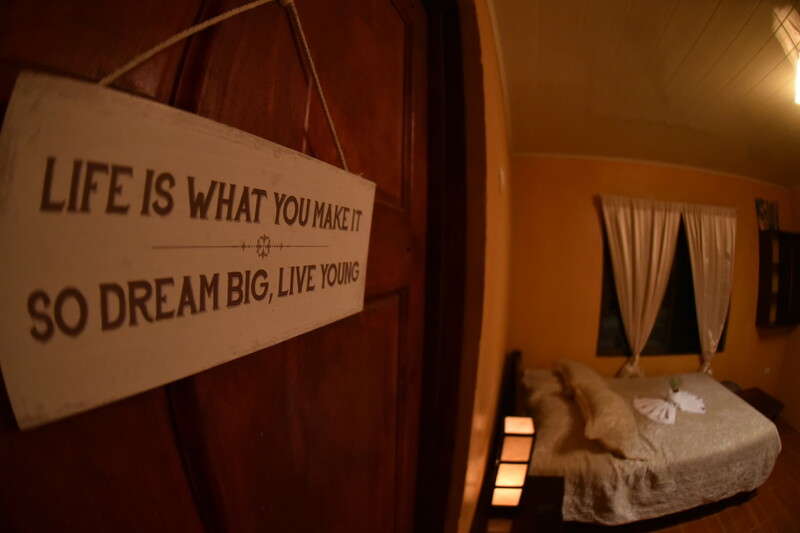 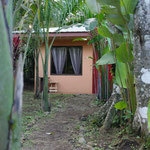 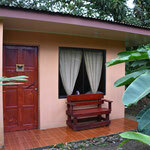 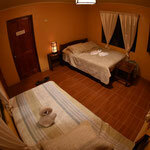 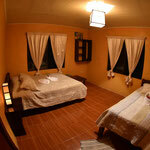 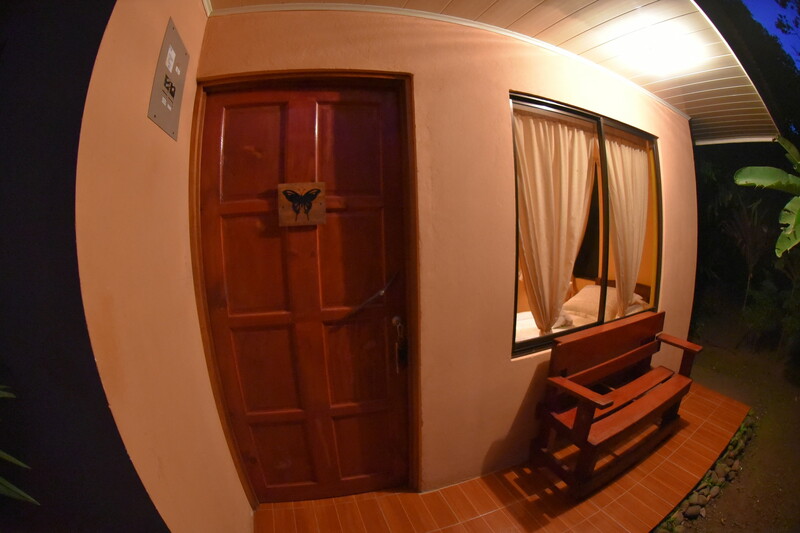 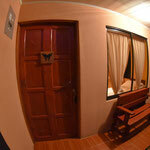 Our cabins are specialy designed for couples, families and nature lovers. 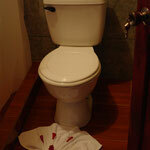 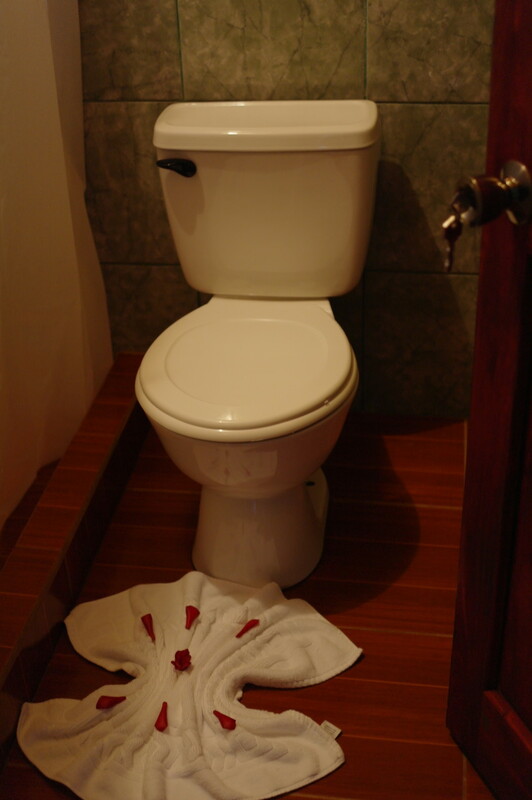 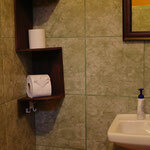 All cabins have private bathroom, hot water and daily cleaning. 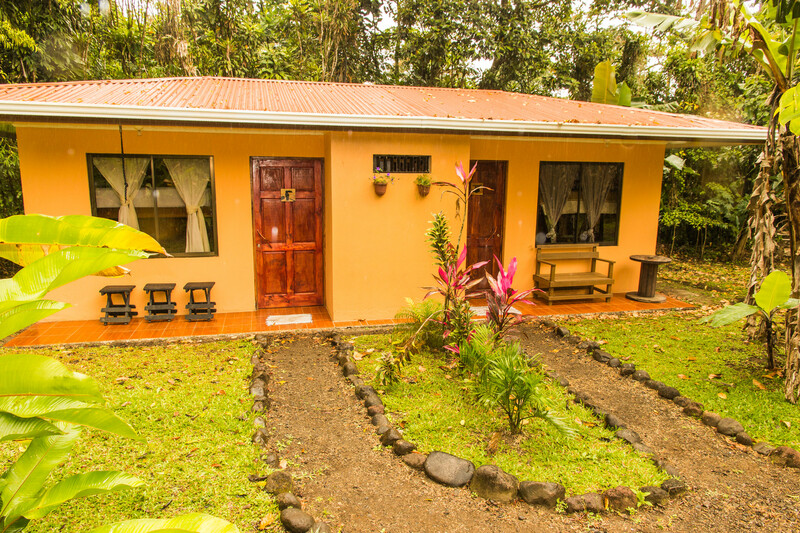 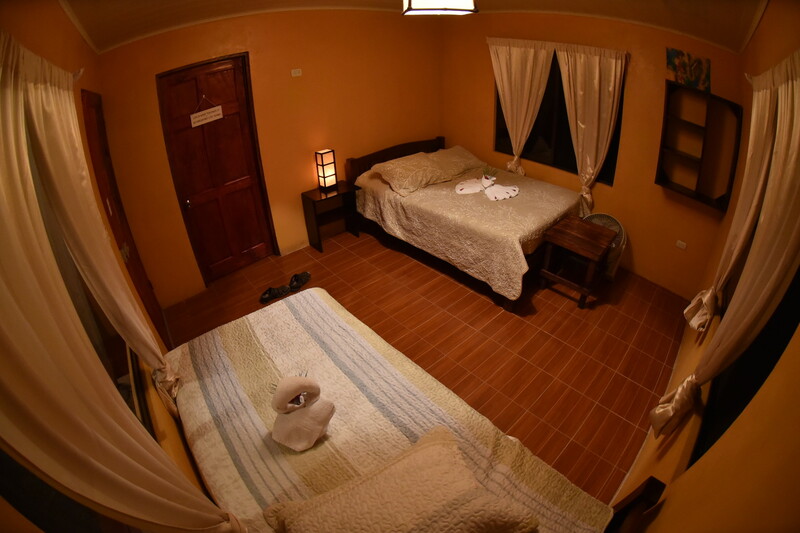 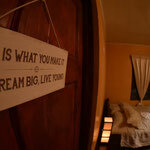 Finca Verde Lodge is situated 1km from local amenieties, a short drive or pictures walk to Bijagua a friendly, welcoming and very safe town. 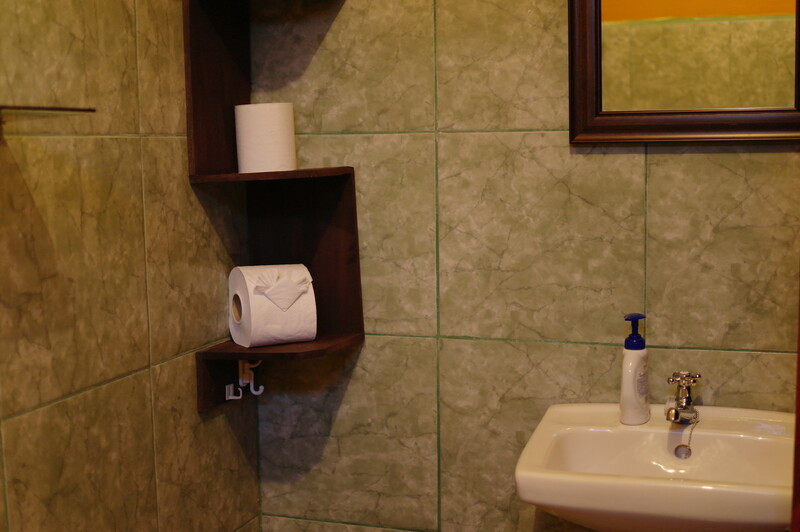 You will find a bank, tourist information, supermarkets and various shops and eateries. 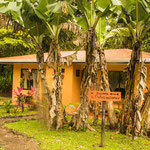 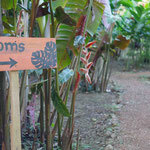 Also close by is the access to Tenorio National Park (Rio Celeste) and many other Rainforest excursions. 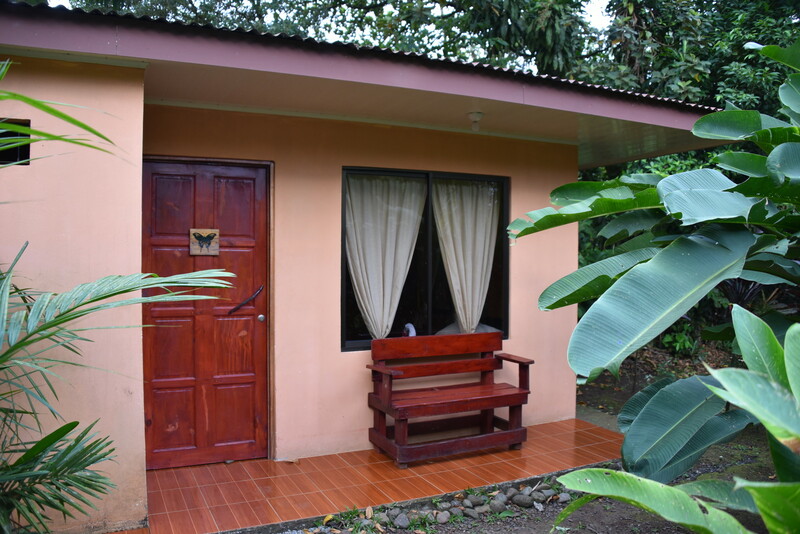 The charming village is nestled between the two volcanoes offering everchanging views of the stunning cloud patterns passing over the mountains and lushus rainforest flora and fauna. 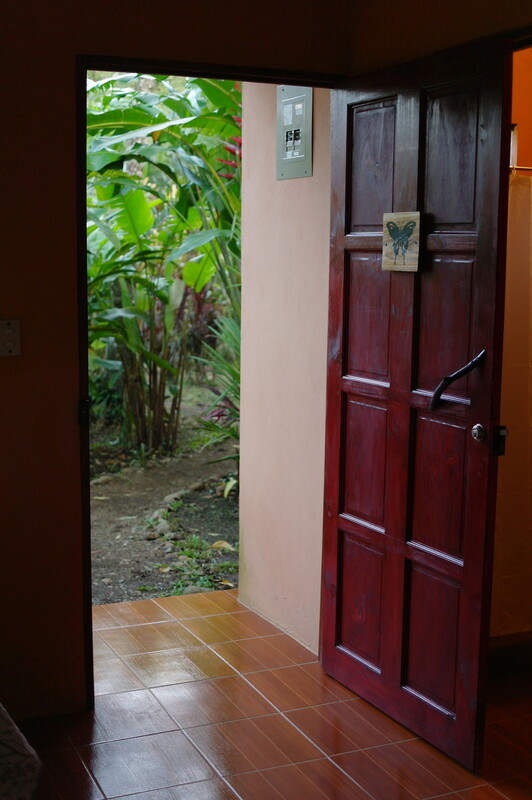 English spoken and access to WIFI is available in the Restaurant.